At Quality Appliance Service, we will not only help you to repair any dryer problems, but also make sure that your drying machine is performing at full capacity so that there will be less break downs in the future. Instead of having to wait for clothing to dry choose our dryer repair service today! • Dryer’s tumble function is not working. 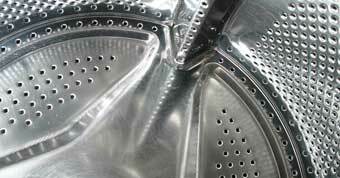 • Dryer is extremely noisy or vibrates violently. • Your clothes are taking too long to dry. • Your dryer is not running or activating at all. • There is no heat when drying. • Clothes are not fully dried. 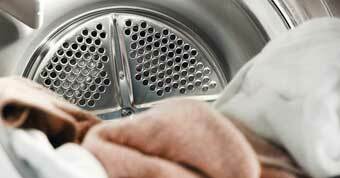 • If your dryer is taking too long to dry, check for kinks or clogs in your vent pipe, this accounts the majority of dryer problems we encounter. This should be done at least once a year or it can cause technical elements, thermostat, and motors to go out prematurely. 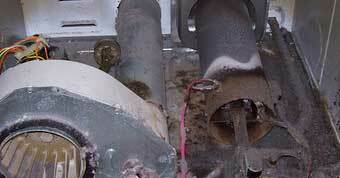 • If your dryer will not turn on check your circuit breaker first to avoid unnecessary repairs.